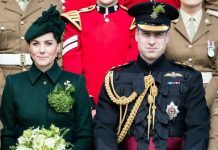 The Duchess of Cambridge looked stunning as she donned a black coat with roses, which looked awfully similar to what Princess Diana wore! 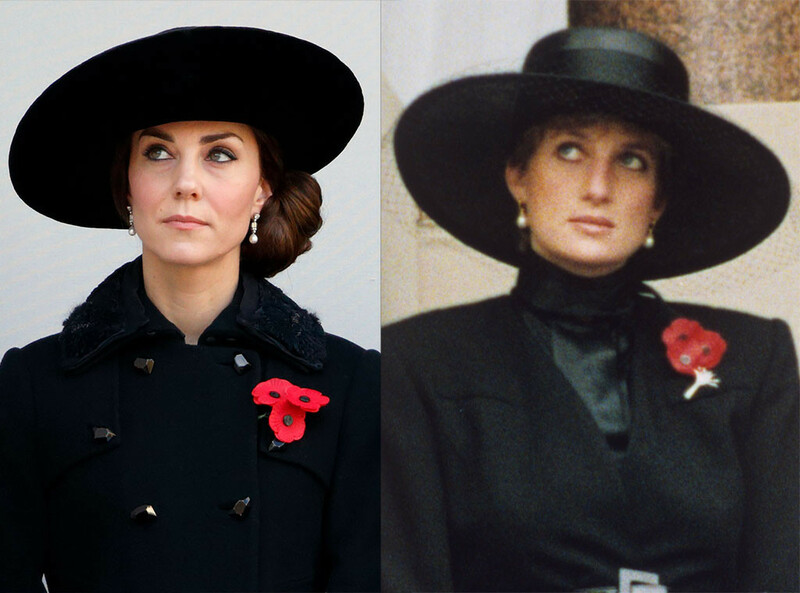 Identical outfits for London’s Remembrance Day Service in 1991 and 2016, respectively. 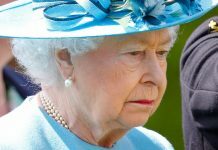 Sophisticated, respectful and always conservative. 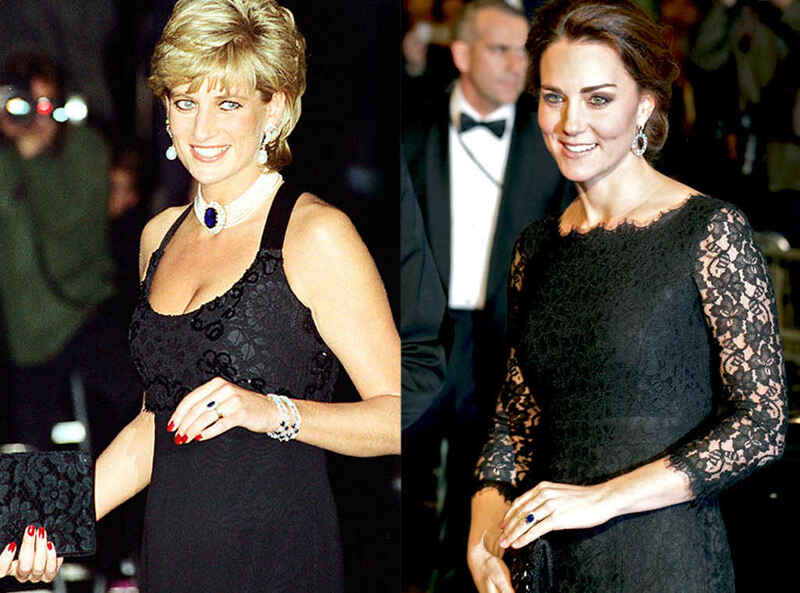 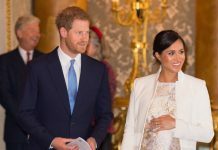 Diana breathed new life into the Royal family with her admiration for ensembles in every shade of the rainbow, and Kate has picked up right where she left off. 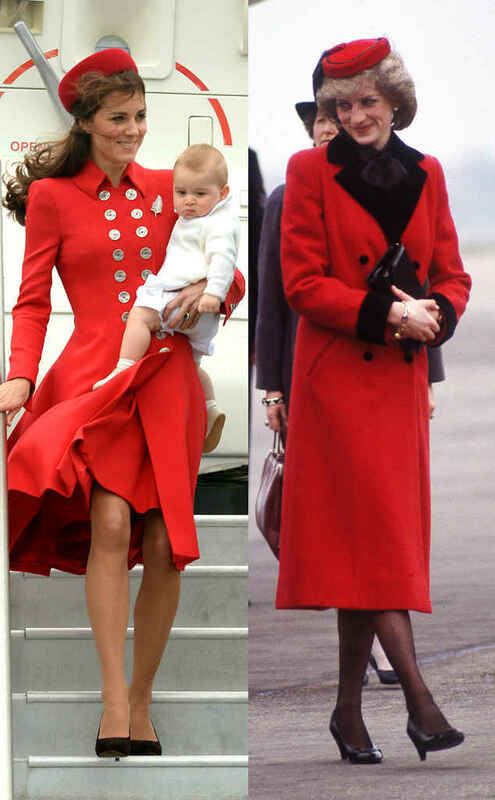 The only difference here is that Kate was a brand new mom toting around Prince George at the time. 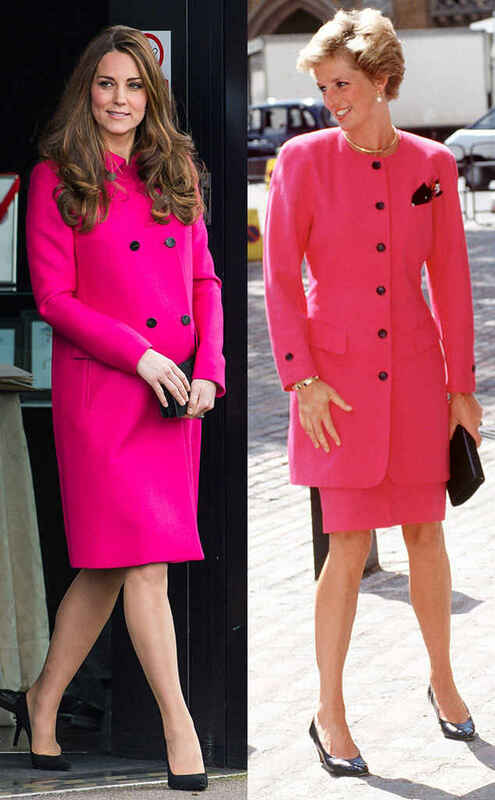 Next articlePrincess Diana dress sells for an INSANE price!